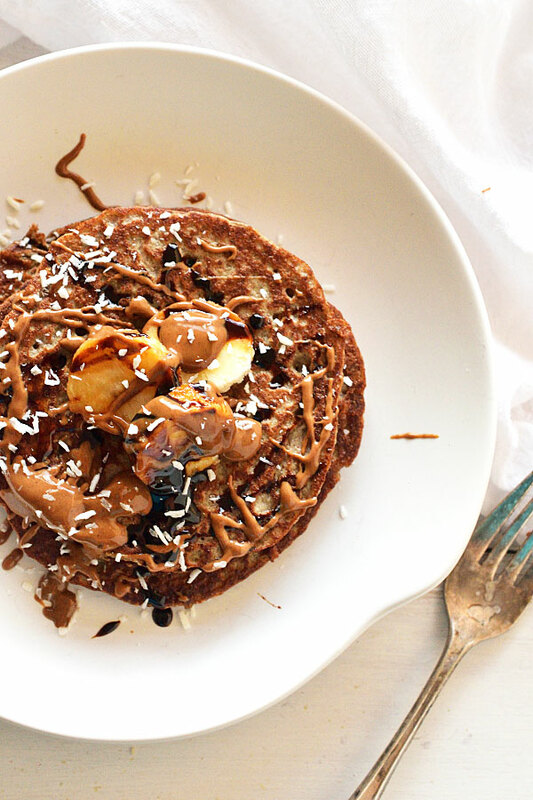 Before creating these Sprouted Quinoa Pancakes I hadn’t had pancakes in a very long time. But these, being whole food based and nutrient dense, are a game-changer. They’re even gluten-free and vegan. 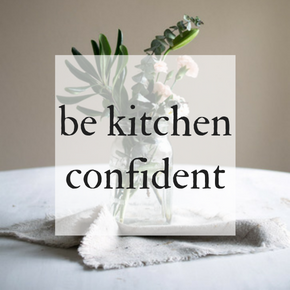 Through my experience of IBS discovering how to heal by enjoying an abundance of plant-based food I learned the importance of choosing whole and preparing it correctly. I began using foods, like whole grains, to substitute for refined and processed flours, yielding creations like these pancakes! My food philosophy (which I apply to life in general) is if you’re going to do something, do it right, and do it the best you can. With food, I like to encourage people to imagine how food was prepared even just 100 years ago (or today in certain cultures) and mimic that. Choose the best and do it well! So what does this have to do with pancakes? It means skipping the processed flour usually used to make pancakes, and beginning with whole grains, in this recipe quinoa, properly prepared for easy digestion. And bonus: turns out to be just as easy! And won’t leave you feeling heavy. As long as you have a blender, these pancakes come together without breaking a sweat. There is a little prep work involved, that being to soak your quinoa at least 8, preferably 24, hours before making the pancakes (I keep a jar of soaked, fermented quinoa in my fridge all the time for quick access). Once that batter hits the skillet you immediately are drawn in by the nutty, slightly tangy smell of the quinoa as it’s caramelizing into a deep amber exterior. 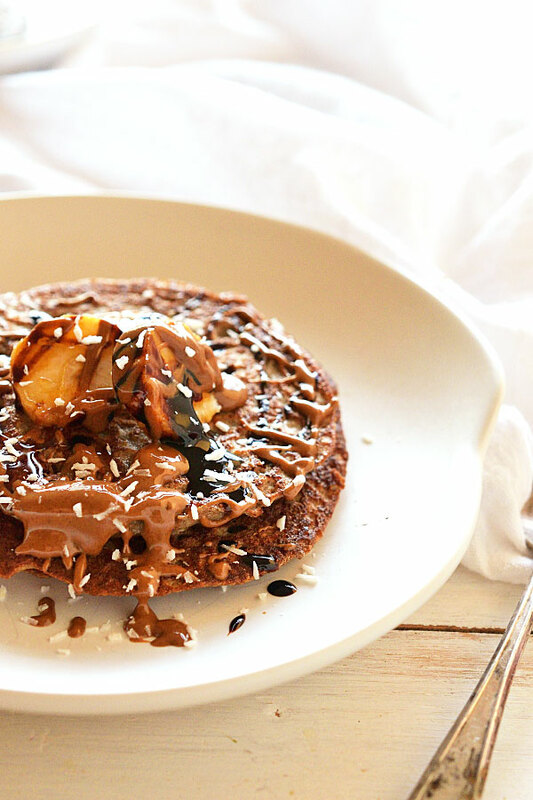 After you stack a few up and coat with your toppings, the pancakes get lost and your attention is taken by the gooey, rich molasses and intensely rich almond butter that hits your nose as it warms against the hot pancakes. But the moment you break your fork through, those pancakes draw you back. The light, slightly spongy texture created from those superfoods brings all of that nutty flavor and aroma back to you. With this recipe, you’re simply replacing those typical ingredients of flour and egg with the whole quinoa grain (plus a little coconut flour) and chia and flax seeds. 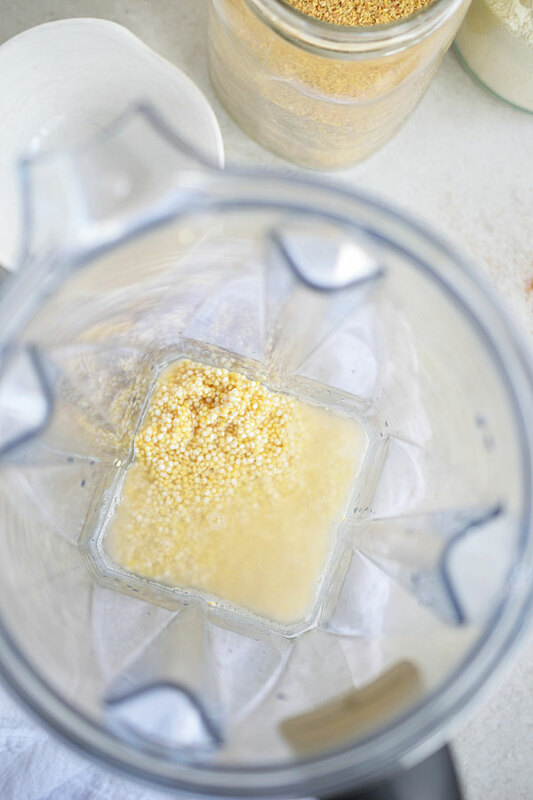 After putting the quinoa in the blender, simply stream in just enough water while blending on high so that it’s able to blend. 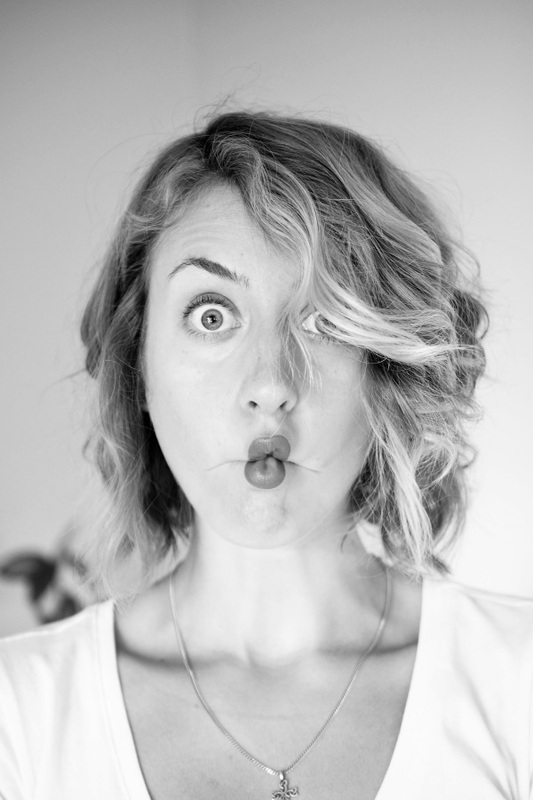 As you adjust the amount of quinoa used, the amount of chia/flax which act as the binder will need to be adjusted. If you find that the batter is not coming together, try adding more ground flax or chia, about a spoonful at a time, until it comes together. Tip: once you’ve blended in the flax/chia seeds, let sit for several minutes to allow the seeds to gelatinize and bind. The thickness can be adjusted very easily. 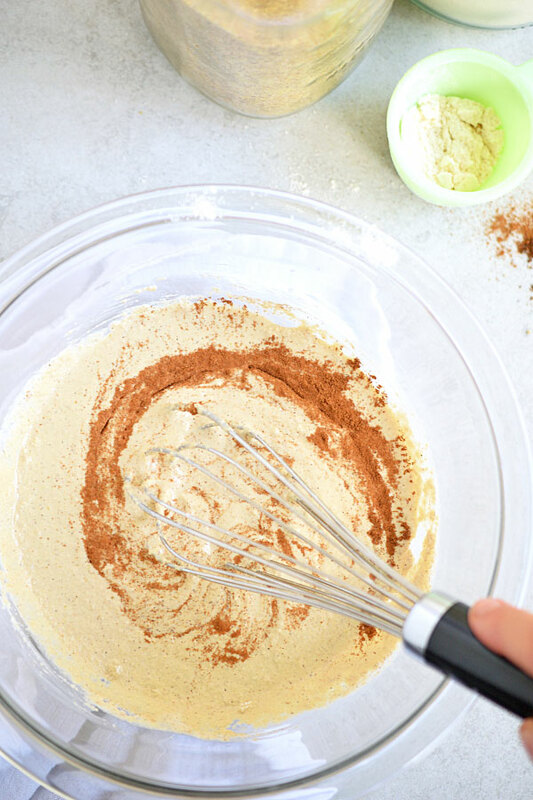 To thin the batter out, simply whisk in additional water, little by little, until you reach a batter that is easily pourable. If you add too much water and the batter is way too thin, add coconut flour, a spoonful or so at a time, until it thickens as needed. If you add flour, let sit for a minute for it to absorb the liquid. Look for a consistency that’s easily pourable, but still thick. You don’t want it watery. 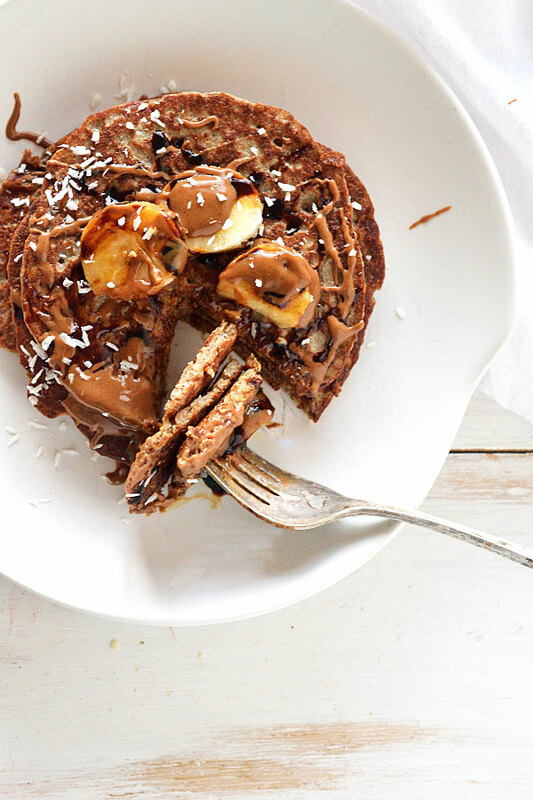 Whole-food based pancakes made by blended whole, sprouted quinoa. Nutrient-dense, nutty, and nourishing. 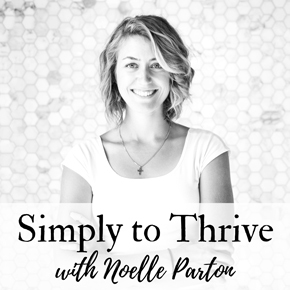 Vegan, gluten-free, and refined sugar free! Using a blender, blend the quinoa, water, and flax and/or chia seeds on high until smooth. Add the remaining ingredients, except for the oil, to the blender and blend until well combined. Or pour the blended quinoa/seed mixture into a mixing bowl and mix the rest of the ingredients in using a whisk. Check the consistency. If the mixture is too thin, add in coconut flour, little by little, until thickened to desired consistency. If too thick, thin out with water as needed. Heat a non-stick skillet to medium to medium-high heat. Add just enough oil to lightly coat it. Pour desired amout of batter evenly onto skillet, keeping it about 1/2" thick. Let cook several minutes until brown. The pancake should easily release from the skillet when ready to flip. Flip and cook several minutes on the other side, until brown. Serve with toppings of choice.